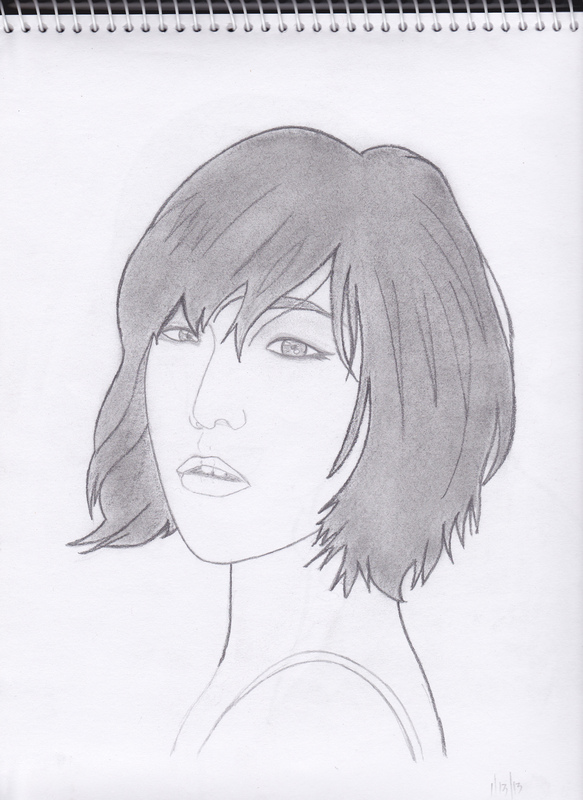 This entry was posted in ^^, Fan Art :) and tagged browneyedgirls, fanart, gain. yah!!! you’re unbelievable!!! how could you draw like this when you said that last year you can’t even draw a circle!!! that doesn’t make sense!!! you’re a pro!!! i may not sound believable at that but really, you’re close to being a pro!! !